Yesterday, Google made Street View imagery viewable in Google Maps on your mobile browser. Now you can experience Street View imagery on your iPad, Android tablet, and mobile phone. 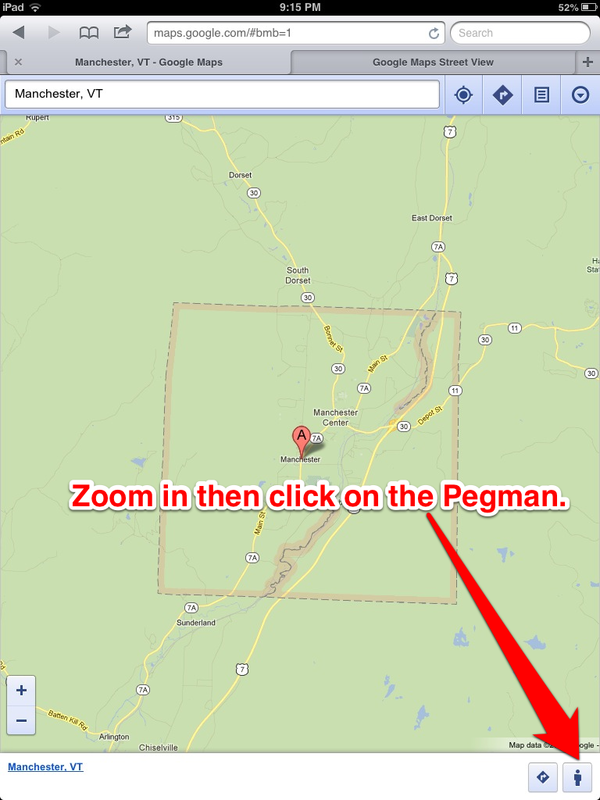 To access Street View imagery in your mobile browser zoom-in on a location then click on the "Pegman" at the bottom of your screen. Street View in mobile browsers could be useful in 1:1 iPad environments in which students don't have ready access to computers. While Street View isn't a replacement for actually seeing places in person, it is a better way than flipping through static pictures for students see places they're studying in geography classes.